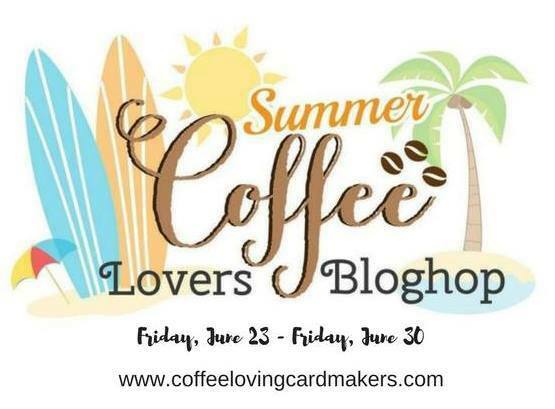 Greetings friends and fellow crafters, welcome to the Summer 2017 Coffee Lovers Blog Hop. 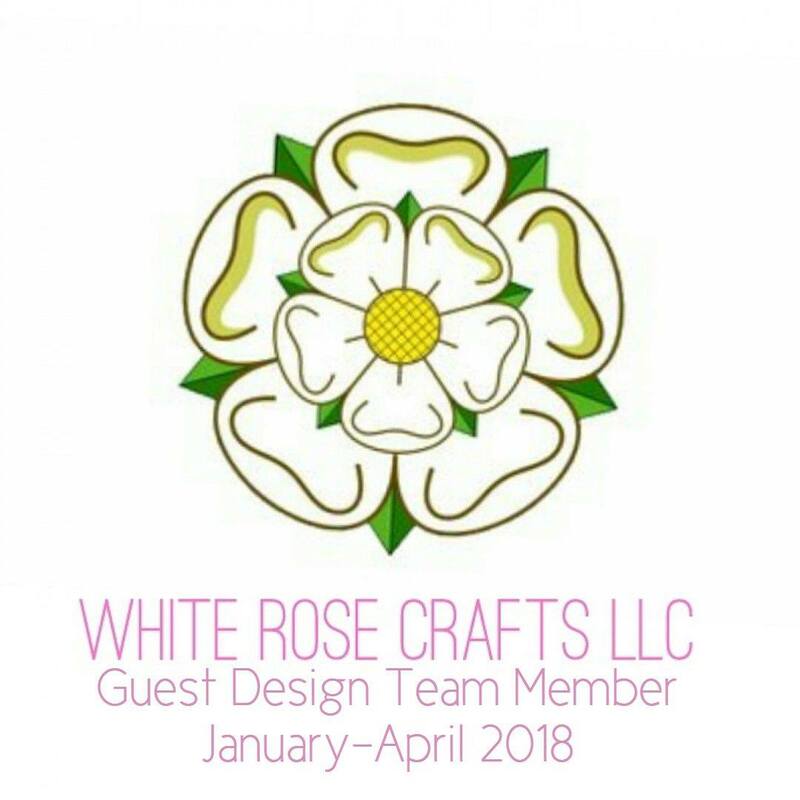 I look forward to this project every season and the challenge of coming up with new ideas using Joy Clair Stamps. As a Super Sponsor, we are offering a $25 dollars Gift Certificate for this edition to shop with us at Joy Clair Store! Be sure to join in on the fun and link up your coffee loving projects to play along. We can't wait to see all the coffee loving creations. Today I decided to mix up two of the Joy Clair stamp sets to make my project. The paper is Recollections 110 lb weight. I stamped with GinaK Dark Chocolate Dye Ink and colored with Spectrum Noir Markers. The Hedgehog is from Hedge Hogtastic and the Coffee Cup is from Coffee Lovers. Who wants a chance to win a SECOND $25 gift card to the Joy Clair store? All you have to do is comment on this blog and all the Joy Clair design team members' blog. 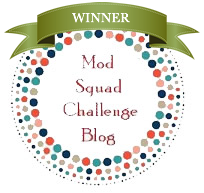 The winner will be announced on the Joy Clair blog at the end of the month! How cute is this!!!! Love your card! Darling card! Love the window and touch of sparkle...such great details! Your card is so much fun with that cute hedgie!! Lovely way to make a window. Really like that stitching around it. I love the Coffee Lovers stamp set. This is truly a fun coffee card. Like the framing--it sets off your central image so well. Thanks for sharing this on the blog hop. So cute, love the die you used! This card makes me smile. That little hedgehog is so happy to have her coffee. A hedgehog having morning coffee is always a good thing! This is so cute and fun. Adirabke card and you have lovely handwriting. So cute! Cute hedgehog! And love the window.. Very cute card! Having fun on the hop! 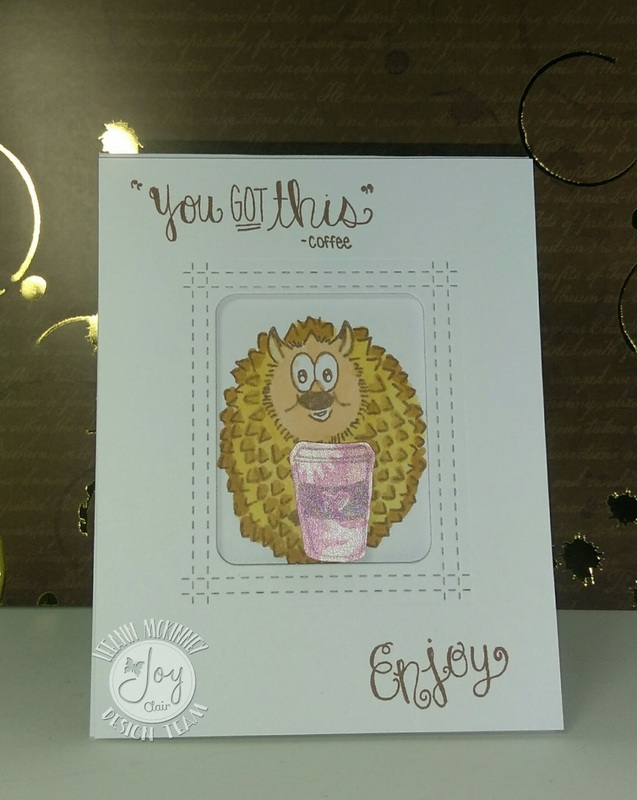 Cute hedgehog image on your fun card. Very cute with this hedgie and the coffee cup. The two go together perfectly, super cute! What a great combination. Who can resist a hedgehog.